Our NPS DY1100 Chair Dolly is now just $114.14 Each! Our DY1100 Chair Dolly from National Public Seating features an 11-gauge powder-coated steel frame. It has four casters, 2 of which swivel and 2 that are fixed 4”x1.5″ casters. 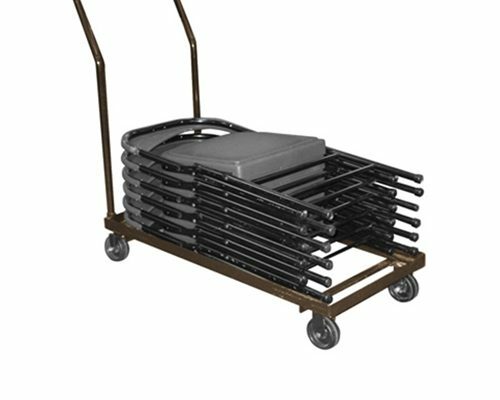 This dolly is the perfect storage and transport for 1100 Series Folding Chair. Holding up to 26 chairs, this dolly is 39”H x 19”W x 46 1/2”D. The frame is black powder coated steel. 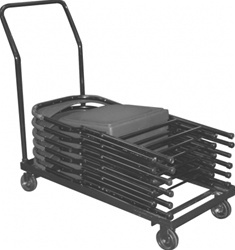 This is our lowest price ever on the DY1100 Chair Dolly! $114.14 EACH LIMITED TIME OFFER! 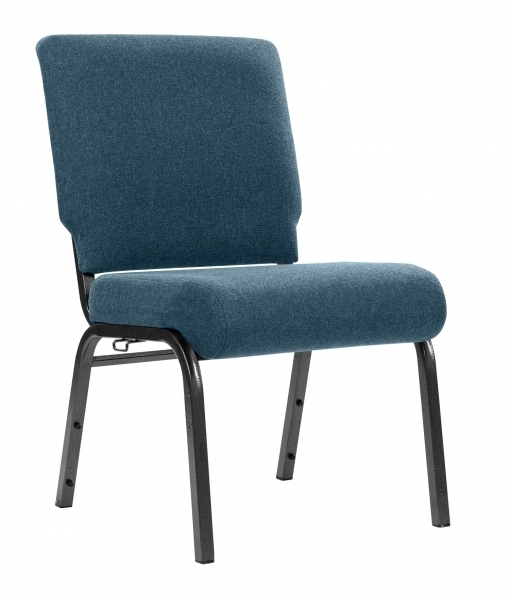 This is a limited time offer on National Public Seating Folding Chair Dollys.